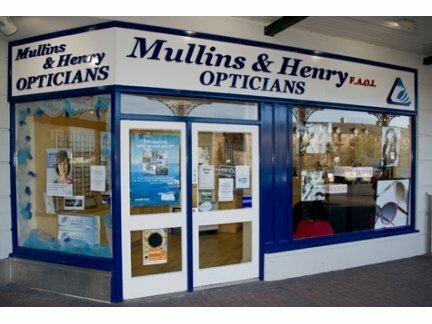 We at Mullins and Henry aspire to ensure your eye care is our No.1 priority. We provide innovative eye care and an exemplary service to all our customers. Monday – Wednesday 9.30 a.m. – 5.30 p.m.
Thursday 9.30 a.m. – 7.00 p.m.
Friday – Saturday 9.30 a.m. 5.30 p.m.